More is definitely better when it comes to our fantastic collections. 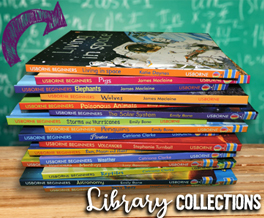 These titles keep kids engaged in reading by allowing them to effortlessly move on to the next title or topic. 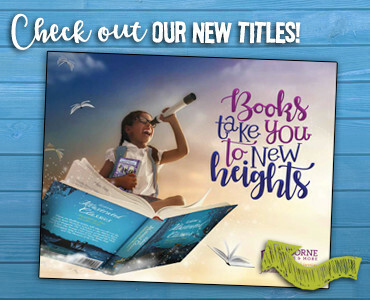 View our current catalog which features the complete library bound line of Usborne and Kane Miller titles. Need help? Just ask your ESR. 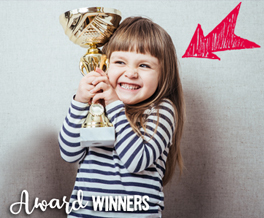 Peruse the list of amazing awards and honors that Usborne and Kane Miller books have earned. Many of our books have been recognized for having outstanding qualities in literature.